Tekken creator Katsuhiro Harada confirmed last March 29, 2015 on his twitter that a Filipina character is added in Tekken 7 roster named Josie Rizal. 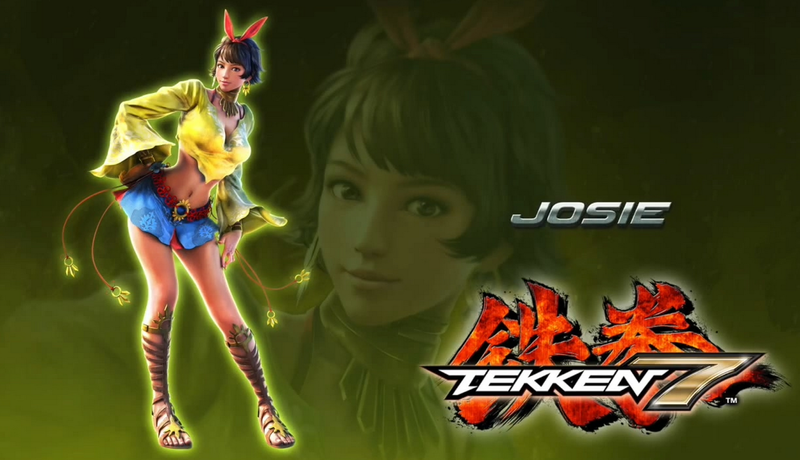 Josie Rizal is named after the Philippines national hero Jose Rizal. Her fighting is Eskrima and Kick boxing. Check the video below to see how cool her style is.